CAS Executive Director Dr. Karissa Niehoff is one of this year’s recipients of the Connecticut Women’s Education and Legal Fund’s (CWEALF) prestigious Maria Miller Stewart Award. Dr. Niehoff was honored for her dedication to gender equity and as a role model for women in education and sports. 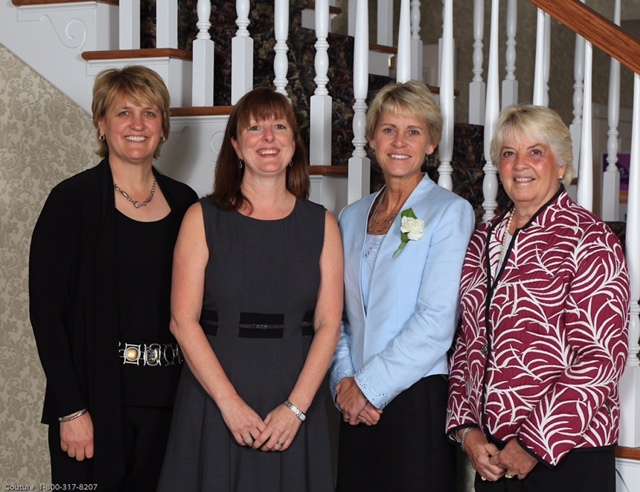 The award was presented on October 6, 2015, at CWEALF’s annual awards dinner, “One Woman Makes A Difference.” held at the Aqua Turf Club in Plantsville. The event included a reception and silent auction. CWEALF is a statewide non-profit organization dedicated to empowering women, girls and their families to achieve equal opportunities in their personal and professional lives. 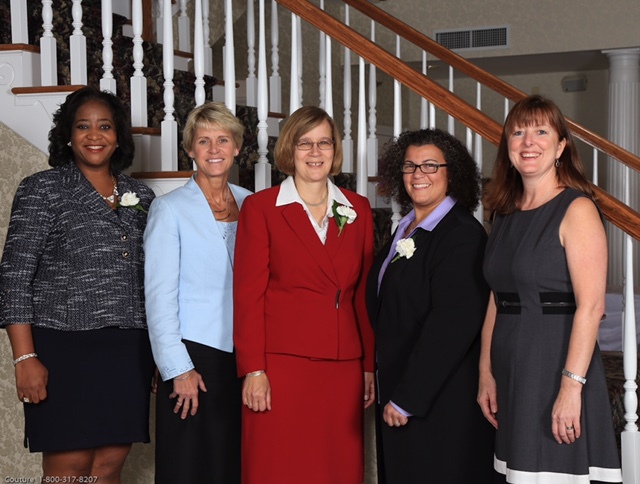 The other 2015 Maria Miller Stewart Award recipients are: Felice Gray-Kemp, deputy general counsel for Amphenol Corporation; Sue Murphy, vice president and executive director of Liberty Bank Foundation; and, Karen DeMeola, assistant dean of students at the University of Connecticut School of Law.